Should I Leave My Wife if I Feel Like I Might Cheat on Her? A bitter divorce can leave you angry and resentful for years. 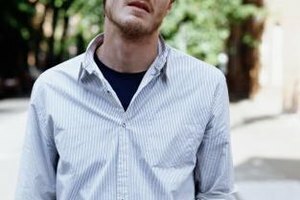 2 Should I Leave My Wife if I Feel Like I Might Cheat on Her? Some marriages end without any serious hard feelings, as both partners realize they just aren't right for each other. However, this is not what usually happens. 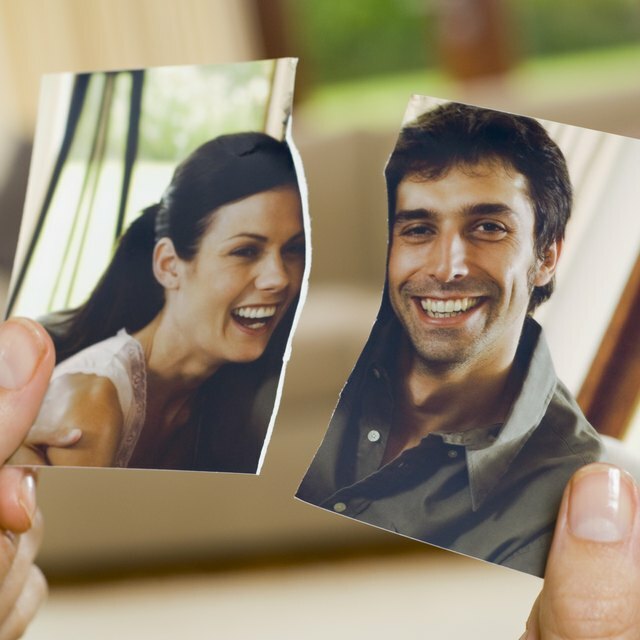 Divorce is almost always an intensely painful and resentful process for both people, but if you want to move on and have a happy life you'll have to find a way to get past your anger. When two people who once loved each other enough to get married decide to part, emotional fallout is almost inevitable. If you tell yourself you shouldn't be angry or that you should get over your feelings quickly, it just won't work. You can't simply bury or deny your anger. Instead you need to accept it, experience it and then leave it behind. The end of a marriage is a sad and painful experience. Your ex probably did some things that hurt you during or leading up to the divorce, and it's perfectly normal to feel angry about that. While acknowledging and accepting your anger, don't let it control you. Divorces in which the partners are extremely angry tend to be much more expensive and damaging to both people, according to divorce attorney and mediator Keila M. Gilbert. People naturally seek out the support of their friends and family during a traumatic experience like a divorce. Your expressions of anger can help get you the support you need from family and friends to get through the early stages of the divorce process., states Cindy Holbrook, a divorce coach, in the "Huffington Post," If you still aren't completely over your ex, then expressing strongly negative feelings about her can help you start to move on by verbalizing and acknowledging the fact that the relationship was unhappy. Holbrook also points out that anger can feel less painful than other negative emotions such as loneliness or sorrow. If you feel that your ex is treating you unfairly in the divorce, anger can give you the energy to stand up for yourself. Even though anger is a normal and even healthy reaction to a divorce, it can be extremely damaging if you don't move past it. Holbrook notes that staying too angry for too long can have serious negative effects. Initially supportive friends may start to distance themselves because they can no longer deal with your negativity and bitterness. New romantic interests can be scared off by your angry vibe. You can damage your health and even cut your lifespan short by being obsessively angry for a long time, according to the National Institute of Health. Most importantly, anger is not a happy emotion, so if you want to be happy you can't stay angry forever. Recognize that your anger is no longer serving you, and you can let it go. You used to think about your ex constantly because of your love for her, but now you think about her constantly because you feel so much anger or even hatred for her. If that's your situation, then you aren't really divorced yet. Your life is still defined by your ex. You need to break the connection, accept that the marriage is really over and let yourself be divorced, states Susan Pease Gadoua, an L.C.S.W. in "Psychology Today." The goal isn't to condone or even necessarily forgive your ex's actions, but to achieve a state of healthy indifference to them. When you can think of your ex without any strong feelings at all, then your marriage will really be over and your anger with it.